This week at Regional Council the Community Services Committee received an update on the Niagara homelessness strategy. This includes work that Niagara Region has been doing with community partners to respond to the growing need for shelter and housing. 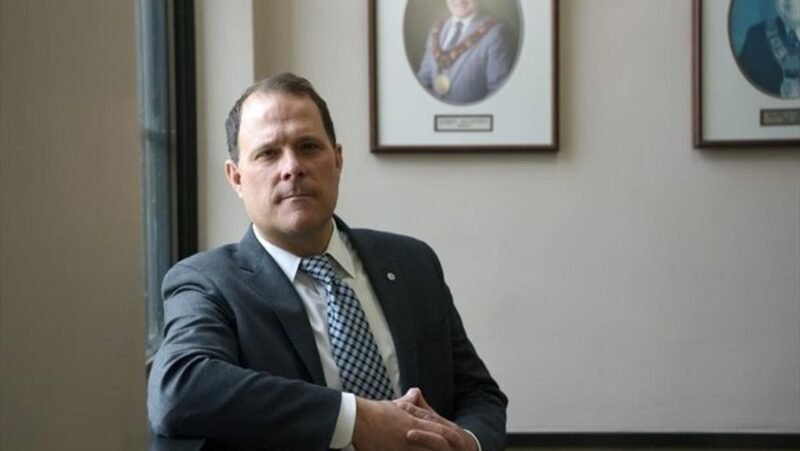 You can read more about the meeting and Council discussion in this story from the St. Catharines Standard. I want to thank all of our partners: the emergency shelters, housing partners and many volunteers who provide shelter, housing and support services. There are many compassionate and caring agencies involved in this work – and you do amazing work. We need immediate solutions, now. At the same time, we still have a long way to go to meet the needs of our community. As I said at the meeting, we need immediate solutions now. Like the experts say, the answer to this challenge requires a number of different solutions. We need more affordable housing, more rental housing and apartments and more supported housing. We are taking action on all of these fronts and there is more work to do – right away. 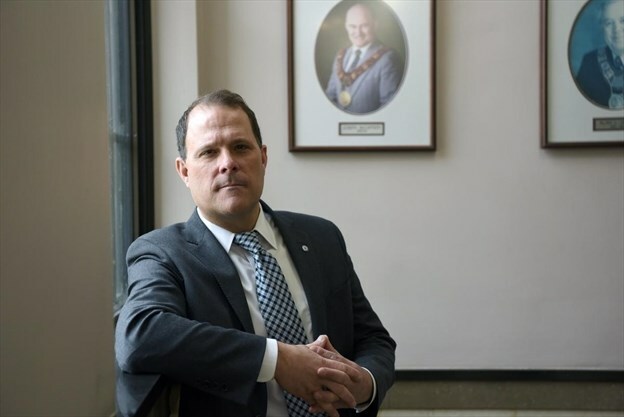 The City of St. Catharines stepped up as a partner for this winter’s Out of the Cold program to run at a city facility – but that is only temporary. We are investing in new housing that is being built by Bethlehem Housing and Support Services with partners PennTerra and First Ontario Credit Union that is under construction. Council approved financial support for a new building by YWCA Niagara Region and we will be looking for ways to redevelop a city-owned building in the downtown for housing. We have a Housing Action Plan that will help with creative ideas and incentives to work with developers to create more housing. A new Niagara Regional Housing building opening this spring will provide 85 new units of affordable housing in St. Catharines and more is coming in other parts of the region. Private developers are also building new apartments across the city. All of this construction will take time to open up and we will certainly need more. Like I said at committee this week, I will continue to press for action, investment and attention to this issue. If you have ideas or solutions, my door is always open. We have to work together and the time for action is now.